Debbie Lewington is our Supervisor. 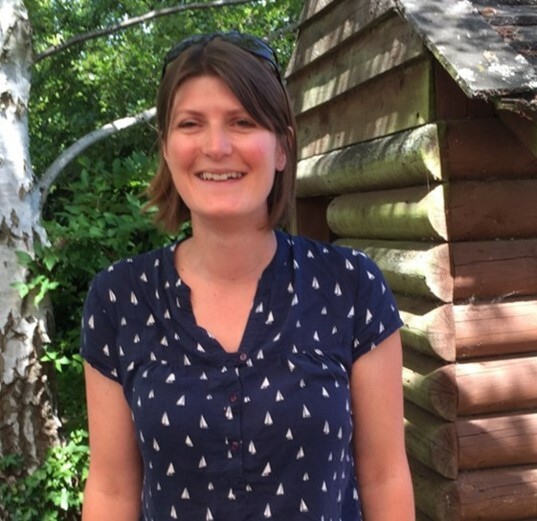 She has a BA Hons Early Childhood Studies, Early Years Professional Status (EYPS) and is our nominated Early Years Professional (EYP), Special Educational Needs Co-ordinator (SENCO) and Behaviour Management Co-ordinator (BMCO), NN. She is our Designated Safeguarding lead. Denise is our Deputy Supervisor. Denise joined preschool in January 2018. She has an Advanced Level Apprenticeship in Children’s care learning & development (Level 3). Denise is the Deputy Designated Safeguarding Lead at preschool. Denise grew up in Goring and now lives with her family in Woodcote. Denise has seven years’ experience in looking after children aged six months to five years. 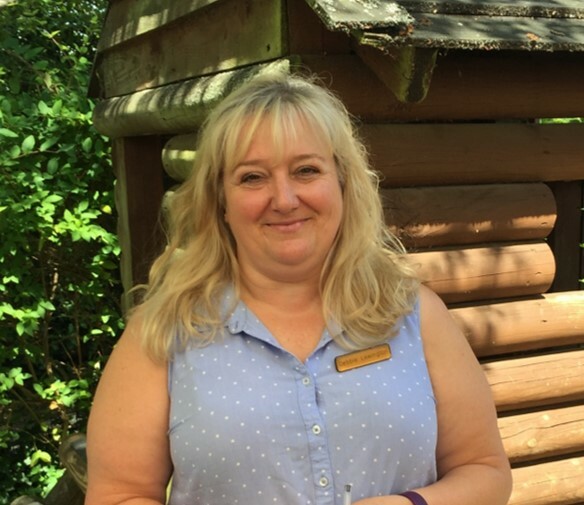 Denise enjoys helping children learn through play and getting involved in activities such as bug-hunting and gardening. Charlotte is a Preschool assistant, qualified to level 3. Charlotte previously worked in a children’s nursery. Charlotte herself used to attend Goring and Cleeve Preschool as did her son, who is now at Goring primary school. Charlotte enjoys the outdoors and getting messy! Lorna is a Pre-School Assistant. She has a BA Hons degree in English & History, and a PGCE. 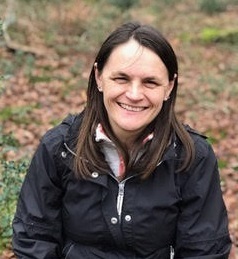 A primary school teacher with many years experience, Lorna has worked in several different schools and has a particular interest and specialism in SEN.
She loves living in Goring with her young family, days out & holidays! 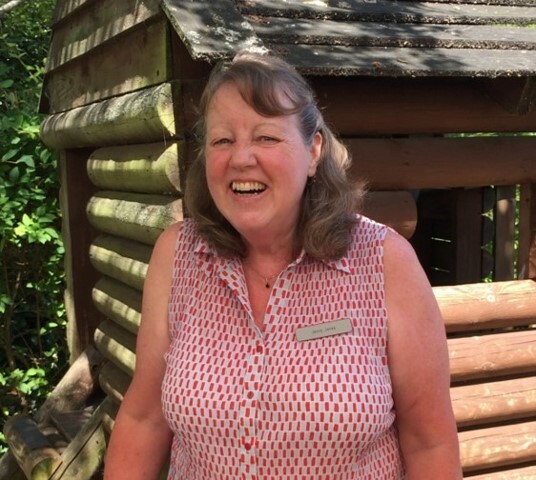 Jenny is a Preschool assistant who has been at Goring Preschool since 1991, when she completed the Preschool Playgroup Association Foundation Course (and has done many more since then). She has a keen interest in children’s creative and physical development. Jenny has lived in Goring since 1980 with her two sons, now young men, who both attended the Preschool. Her hobbies are gardening, cooking and reading. Charlotte Smith is a Preschool Assistant. She has a Level 3 diploma in Children’s Learning and Development. Charlotte enjoys running, skiing and travelling in her spare time. Selina is our Forest School Leader. She has a degree in Biology and a Masters in Ecology. In 2016, she completed her Level 3 qualification in Forest School. She believes that engaging in regular Forest School experiences can help children to become self-confident, resilient and independent. She loves walking in the countryside with her husband and 2 children, taking dance classes and sewing. Hilary Henry-Lyons is a Junior Assistant. Hilary has lived in Streatley for almost 22 years with her husband and two Labradors. Her daughter and two little granddaughters live in Singapore. She enjoys gardening, DIY and loves the English countryside. Jean is the Preschool administrator. She has a son, who loved attending Preschool, especially Forest School. He is now at Goring Primary School. Jean has lived in the village since 2002. All teaching staff hold a current Paediatric First Aid, Safeguarding, Prevent and Food & Hygiene qualifications.